Hybrid body design: reinforced aluminium structure with graphite plates. 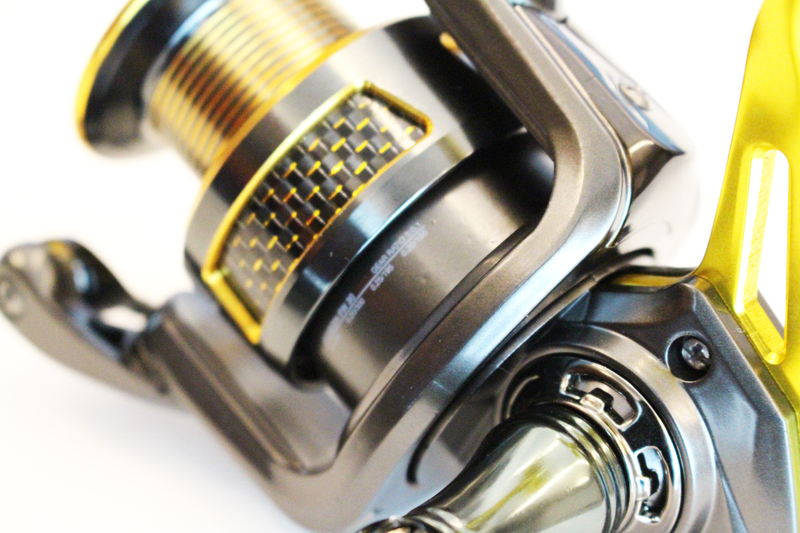 6+1 stainless steel bearing technology. Stainless steel reinforced shaft. High-precision micro-adjustable front drag. Oversized line guide. Extra-thick pick-up. Machined aluminium handle with EVA combat grip. Machined aluminium handle with extralight graphite inserts.